Lore, lore, and more juicy lore. League of Legends developer Riot Games announced last week that it was kicking off a partnership with entertainment giant Marvel to create comics and graphic novels for the game. Riot’s head of creative development Greg Street followed up on that announcement today by promising that way more series will follow the partnership’s debut, Ashe: Warmother, in December. Comics will be coming all through 2019 and into 2020, with the goal of eventually being able to release multiple series each month. That’s not all Street’s announcement video entailed, either. Unlike the stories and lore of most other competitive games, like Blizzard’s Overwatch or Ubisoft’s Rainbow Six: Siege, which both feature extensive lore about their playable characters, Riot plans to use this partnership with Riot to move League’s lore forward. 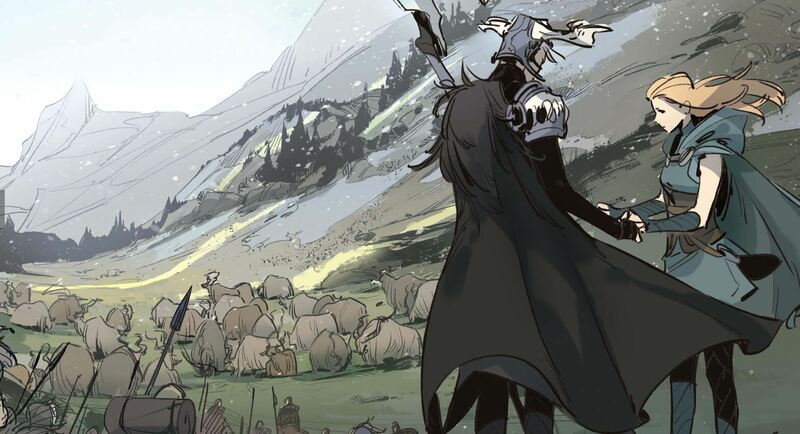 The goal is to tell an ongoing story, and even though the first Ashe comic will be an origin story, there will be more that tell of the next steps of the League universe to evolve the game’s world further. 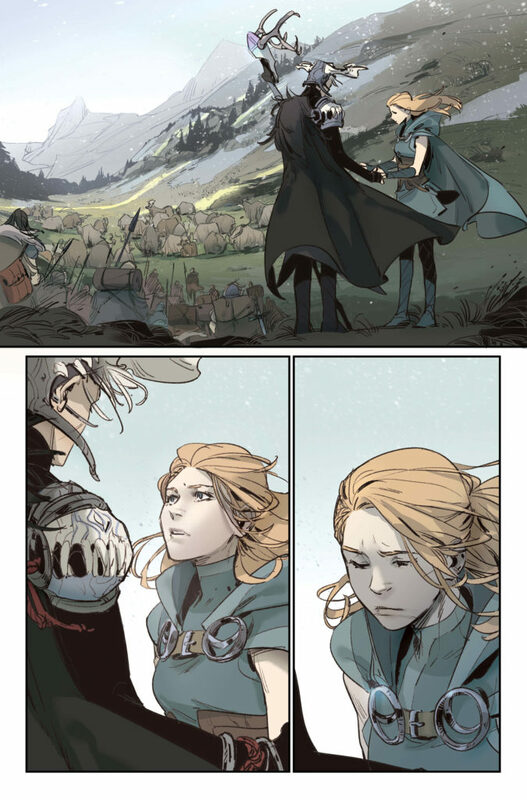 In an article that Riot published following the video’s release, previews of some of the debut comic’s artwork were shared, too, including a shot of Ashe speaking with her yet unnamed mother. Ashe: Warmother comes out digitally Dec. 19, with hard copies selling later in 2019.